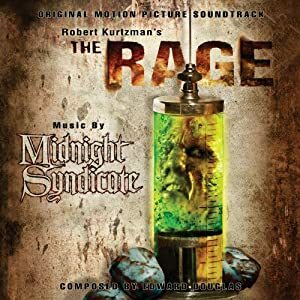 Previously Midnight Syndicate created imaginary soundtracksin the gothic horror genre. Their first real soundtrack and it is an improvment in sound but still has that Midnight Syndicate sound all over it. This might be their best album so far. One thing I noticed is that only one member is credited for compositions (at least according to the Windows Mediaplayer information). Maybe that explains why I might like this one more than others, even The Dead Matter which came out after this.